Use a note taking app. Do you constantly want to lug around several, heavy notebooks? Just use one, neat compact device, say an iPhone or iPad and use that to create and store all your notebooks via the Ultimate Note Taking Pack. 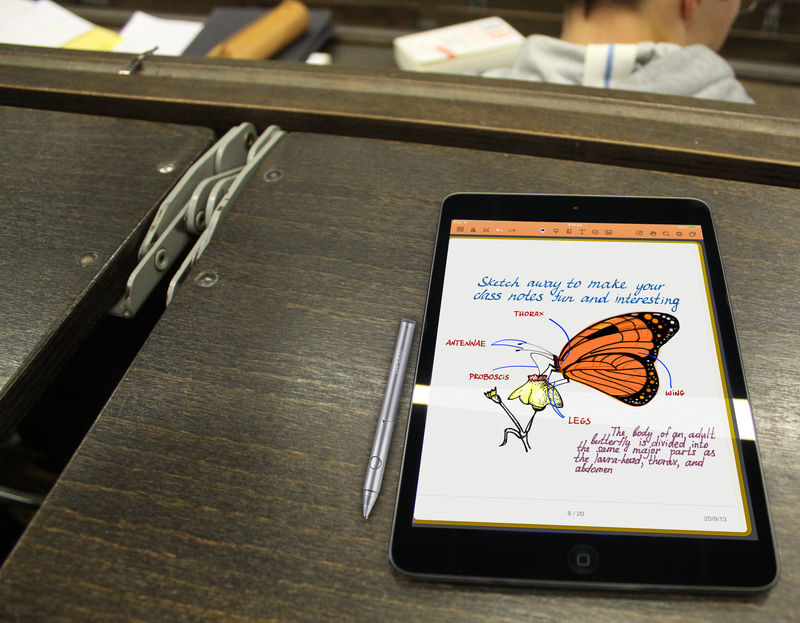 For handwritten notes, you can turn to Noteshelf. For days when you don’t feel like writing, record those lectures or meetings using Daily Notes. Keep your notes digitally organized. Accumulating dozens of physical notebooks can be such a hassle as they will eventually take up space in your room, not to mention will eventually smell of must and mold when they get old. In Noteshelf, you can actually create multiple notebooks where you can group them accordingly. Daily Notes on the other hand, has “Tabs” which acts as folders where you can store your notes, voice recordings, PDFs, photos & sketches, making it easy to access all your data in one device. Stick to a mobile task list. Since you can’t live with your iPhone, why not just place your to-do list there instead of writing it on paper? Daily Notes allows you to list down tasks and reminders, setting up deadlines, add notes and and even categorize them accordingly. You can also share those reminders via Email to your colleagues, loved ones and family. Have your daily planner on your phone. Calendars on your fridge or against the wall sounds like a nice idea but as mentioned, your iPhone or iPad is a more practical way of checking your schedules and appointments for the day. You literally carry them around so why not set your planner in it. 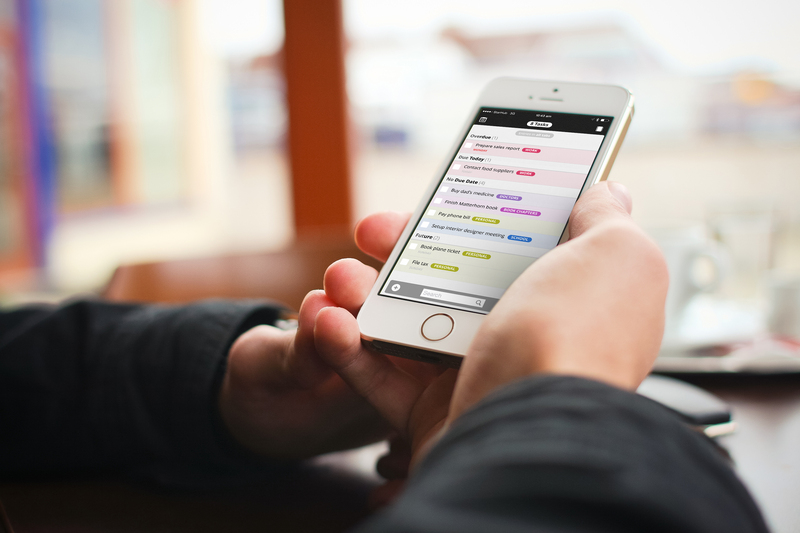 You can even track events, appointments and discussions right on your device, via Daily Notes. Store receipts, invoices & PDF documents online. If the number of your receipts and related documents are piling up, you’ll love the ease and convenience of keeping and storing all of it in Daily Notes. Just open a “Tab” where you want to store it, take a picture of it using your iPhone or iPad then that’s it. It’s automatically stored in Daily Notes, which you can easily share and print. You can also import PDF documents, invoices and related matters on the Ultimate Note Takng Pack, either Noteshelf or Daily Notes. Secure your personal diary/ journal online. Create a diary or a journal right on your iPad with the Ultimate Note Taking Pack. 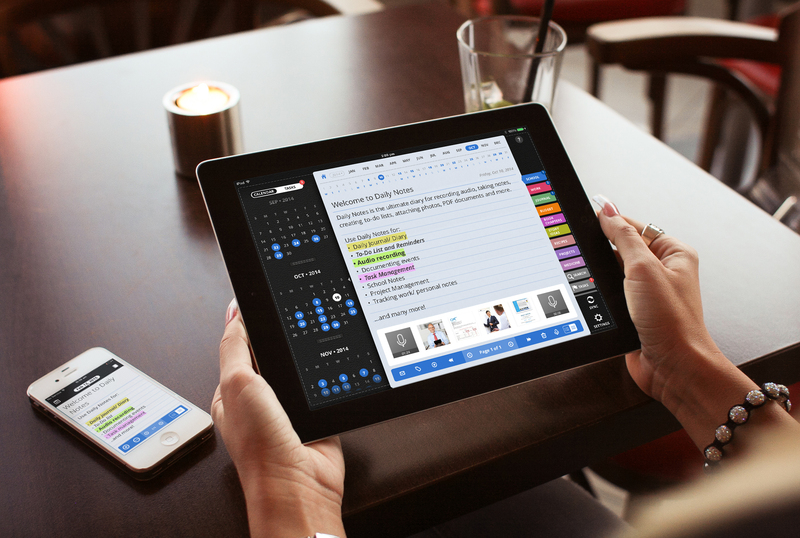 Choose Noteshelf for handwritten journaling or Daily Notes if you prefer typing your thoughts. You can also setup a password for your secret diary instead of leaving them in your closet or under your pillow for someone to snoop up and read it. Going paperless can be easily done, you just need to get the proper tools that will replace all your paper needs and you’re on your way to getting rid of paper clutter forever.